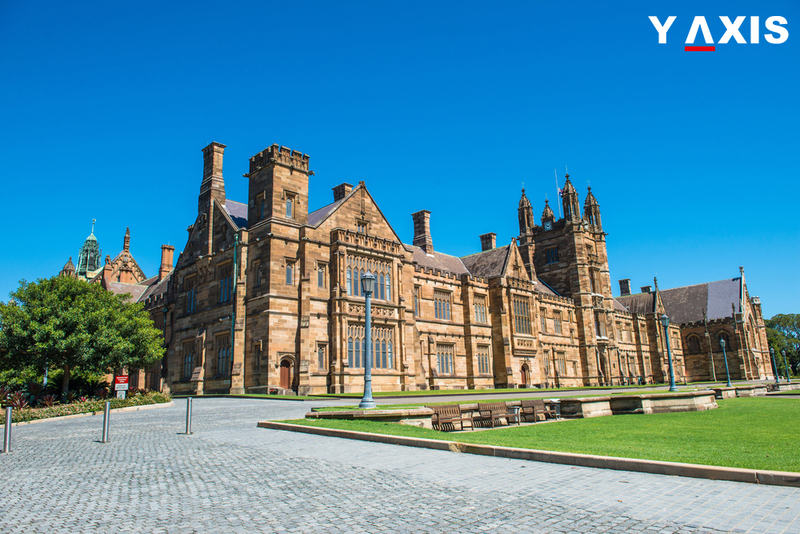 The coalition of universities in Australia, known as Group of 8, is urging for a special class of visa for Indian research scholars and doctoral students. Steven Ciobo, the Trade Minister of Australia, said that their country was second most popular destination after the US for Indian students, as it attracts 60,000 students in this segment a year. Little India cited media reports where Ciobo, speaking to a delegation of 170 businessmen in India in August last week at the Australian Business Week, is quoted as saying that India’s burgeoning middle class has made many of them look overseas for attractive educational opportunities, and education and training systems of Australia are nicely positioned to assist this growth. He said that better research collaboration and science are crucial for Oz’s commercial future with India. The bilateral task force of the Group of 8 with India spelt out the schedule to improve the collaboration between students belonging to both countries, with a special focus on niche visas for PhD scholars and researchers. Heading the bilateral task force was Peter Høj, the Go8 chair, and Devang Khakhar, the director of the Indian Institute of Technology, Bombay. PhD students from overseas nations are currently eligible to apply for a post-study work visa for up to four years in Australia. Vicki Thomson, Go8 CEO, said that one of the major aspects that students from India looking to study a PhD course abroad take into consideration is their work and career opportunities after completing studies. Limiting post-study work rights by the United States for international PhD graduates gives Australia an opportunity to improve its attraction in the community by offering an improved route from studies to a career. Go8 members, including the University of Sydney, the University of Adelaide and Monash University, house more than half of Indian PhD graduates in Australia. Their growing presence is also being witnessed in India. Thomson was, however, concerned that the joint research successes of both countries have not seen numbers rising of bilateral PhD students’ increasing. She said that it was the need of the hour for their task force to deal with this issue and show to doctoral students of both countries how they and their national economies could benefit from such study mobility.